The technology offered by Dunlopillo is based on a combination of natural and synthetic latex. The physical properties of lated and its honeycomb surface allow for a natural ventilation and ideal elasticity. This mattress prevents the growth of bacteria and offers ideal conditions for a healthy and restful sleep minimising body pressures. 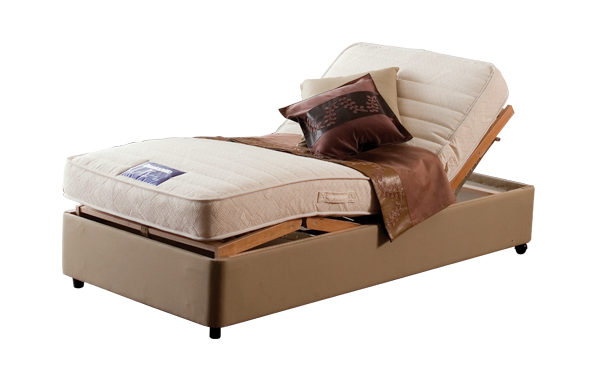 The basic property of Dunlopillo is the independent support behaviour which means that the body may move freely without disrupting your partner’s sleep.